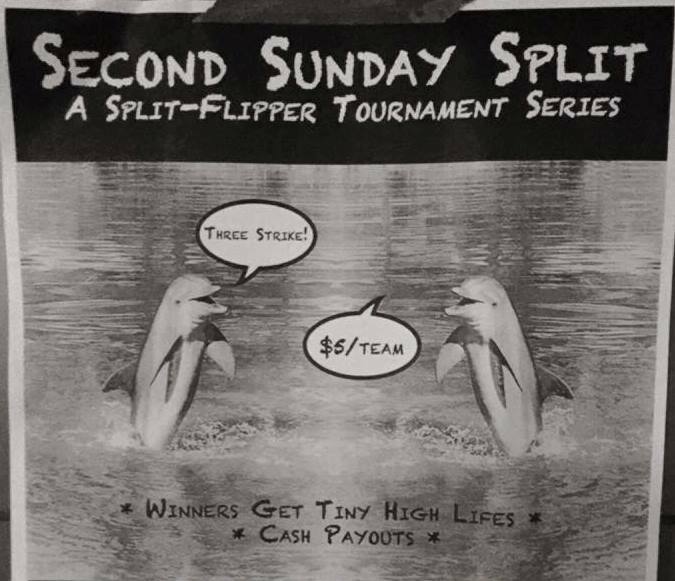 Second Sunday of every month Split Flipper three strike tournament. Hosted at Add-A-Ball. Same casual tournament, same casual prices, and same casual prizes. $5 per team, registration is 4:20 and tournament will begin at “5:00ish”.